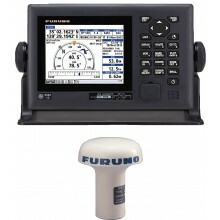 Satellite location plays a major role when it comes to safety. 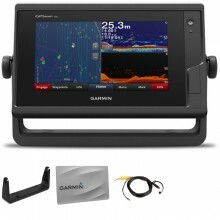 It is also the key to successful fishing sessions. 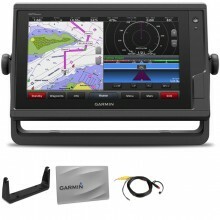 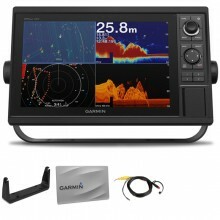 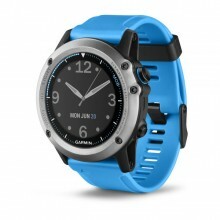 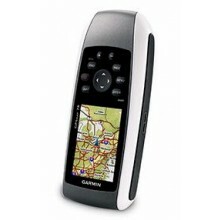 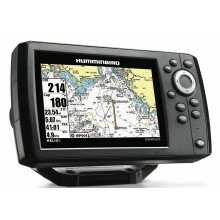 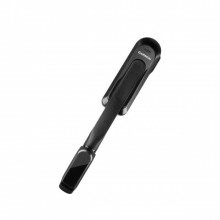 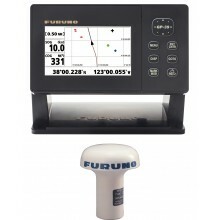 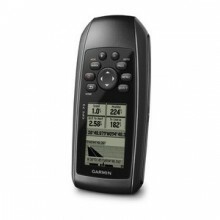 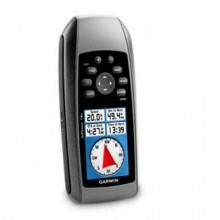 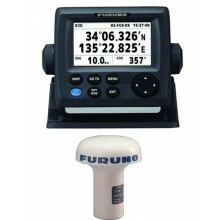 That's why Nootica offers you a large range of GPS devices made by the best brands: Lowrance, Garmin, Humminbird.